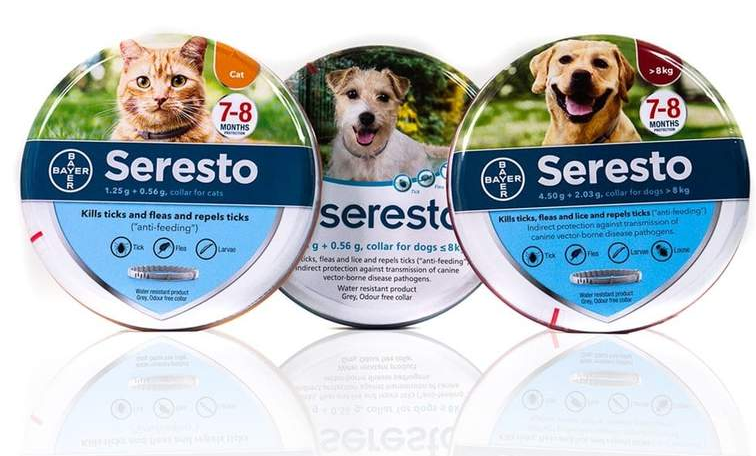 Seresto® is an odorless, non-greasy collar that kills and repels fleas and ticks on dogs & cats for 8 continuous months. Please present these coupons to our receptionists at time of visit. "Refer A Friend" Recommend us to a friend or family member and both of you receive $25 off your next office visit. New Client Coupon - Receive 20% off your total routine invoice. A special coupon for new clients visiting our office for the first time. This offer cannot be combined with other offers or discounts. Must present coupon at time of check out. This coupon can only be used for routine visits including well visits, annual visits, vaccine visits, healthy check ups. 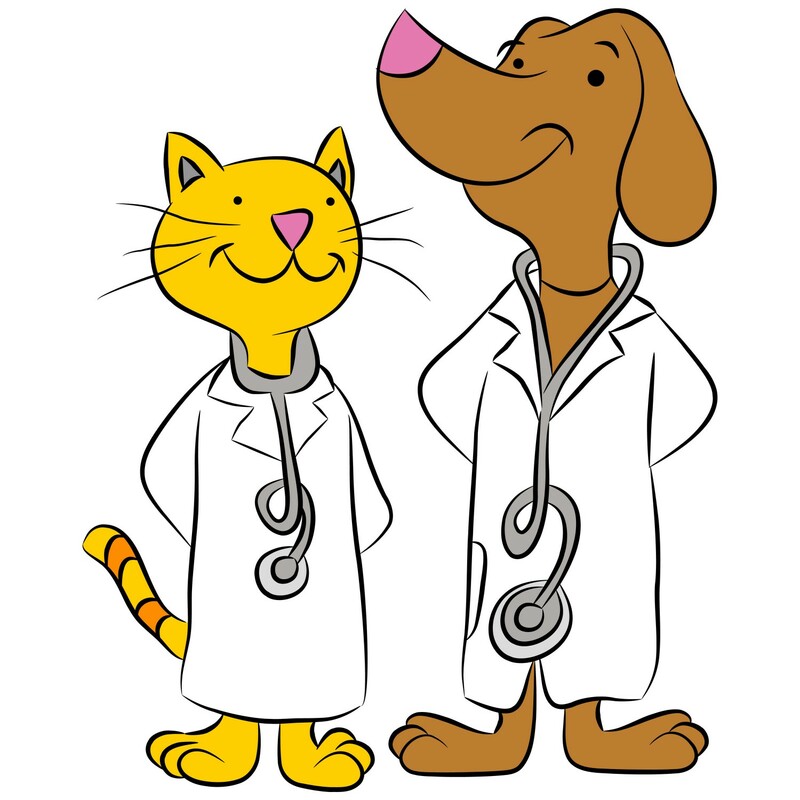 New Patient Coupon - A special discount for established patients with a new pet...Congrats on your new addition! Receive 15% off your total routine invoice. Must present coupon at time of check out. for 10$ off your pet's next office visit. Expires 12/31/19 Offer valid one time only. 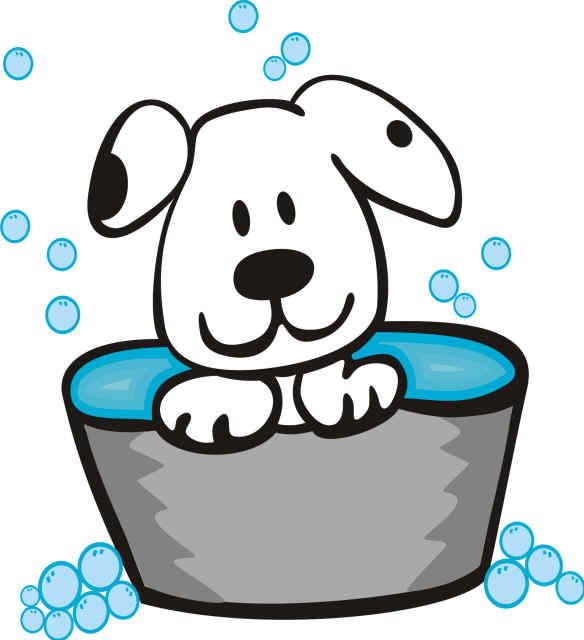 $5 off Bath - Does your pet roll around in the dirt and grass?! 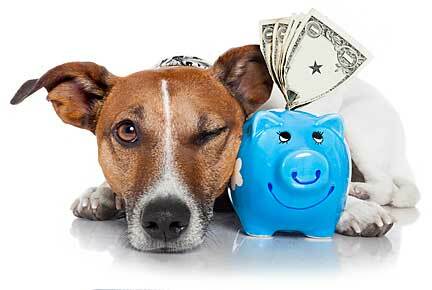 Receive $5 off your pet's next bath. FREE Exam For Brookhaven Adoptees. 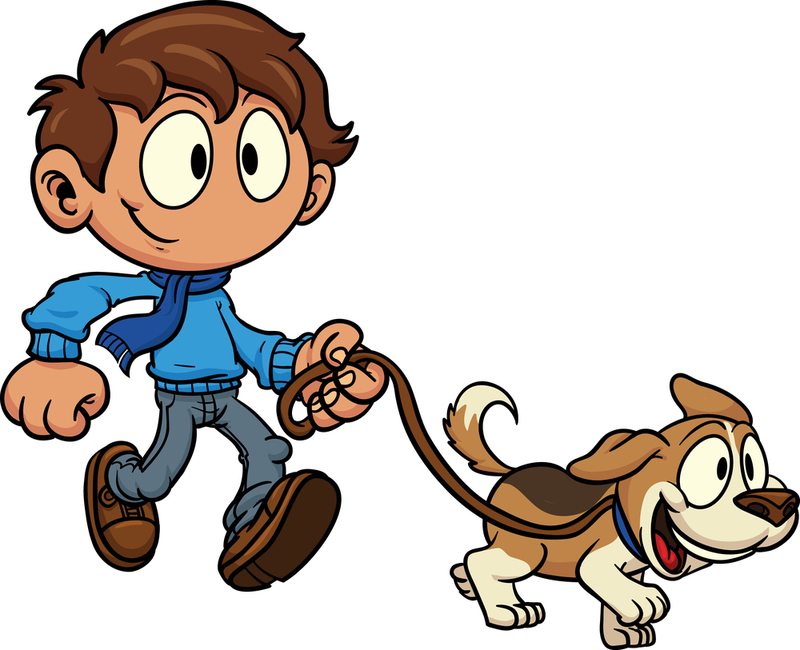 We offer a free exam for Brookhaven Animal Shelter adoptees within 48hrs of adoption. Please bring documentation of adoption. Sorry, cannot be combined with any other offer. 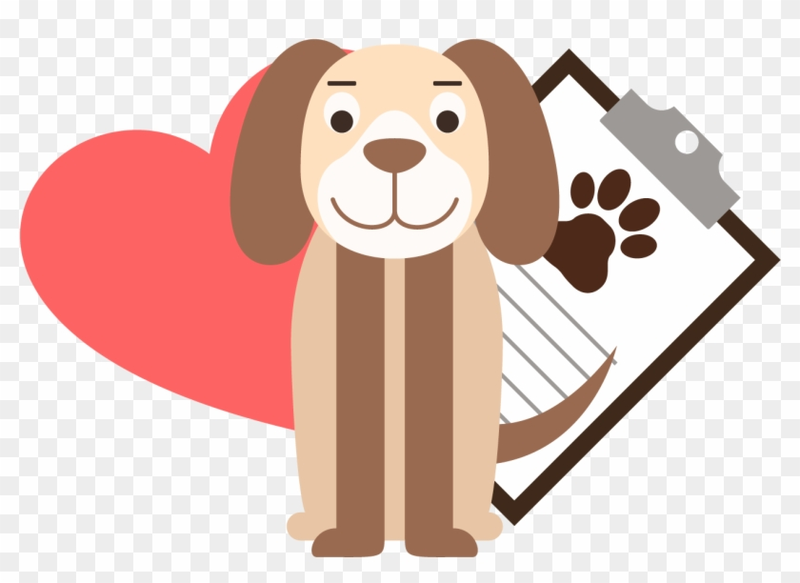 For all of your pet's needs, we offer coupons and rebates for preventatives and medications that are exclusively available through your veterinarian. Please speak with our receptionists for more details.